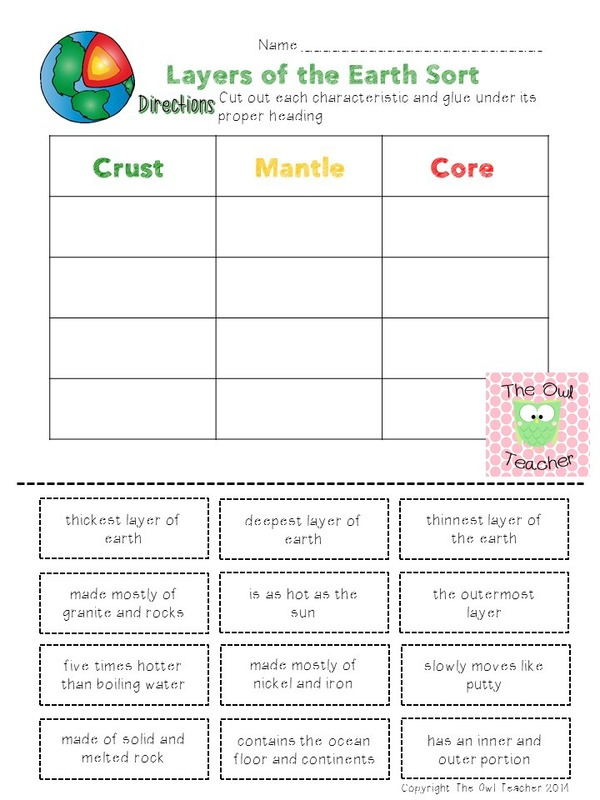 evaluate what students know about the three layers of the earth? This fun activity is a cut and paste activity where students sort the characteristics of each earth layer into its appropriate column. 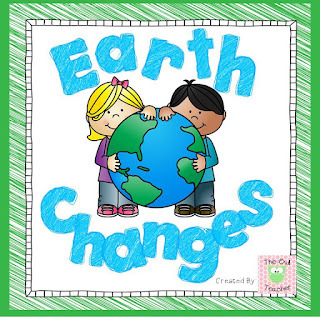 It could be used as homework, for early finishers, or classwork. You can download it at my blog found here. 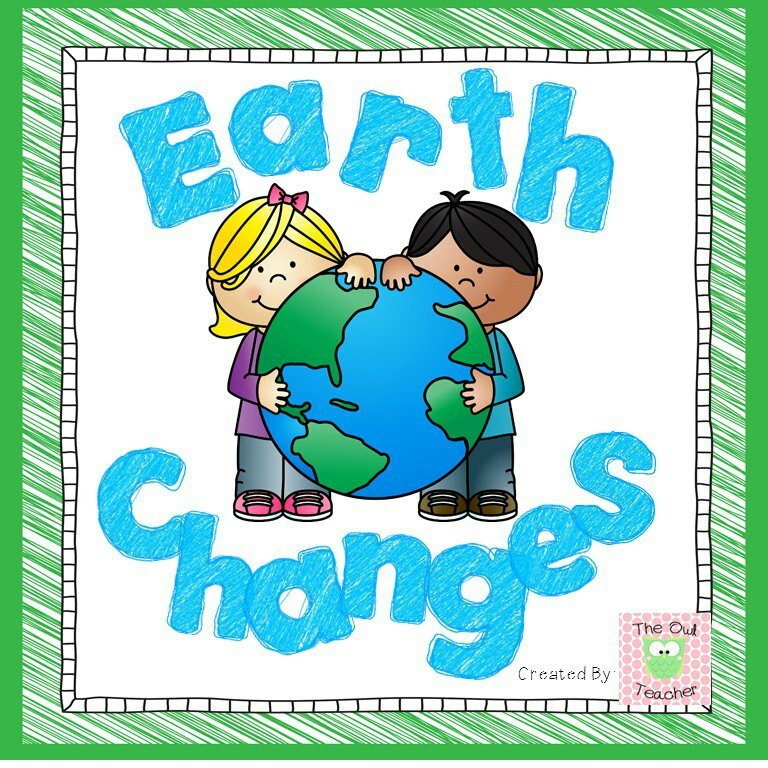 This is straight out of my Earth Changes Unit were students learn all about the fast and slow change of the earth- including earthquakes, volcanoes, landslides, weathering, erosion and so much more. You can find that unit here.